Key Assets are a non-government fostering agency, providing foster placements for children and young people with complex needs. They’re a not-for-profit organisation and operate as an independent out-of-home care provider across all four Australian states. 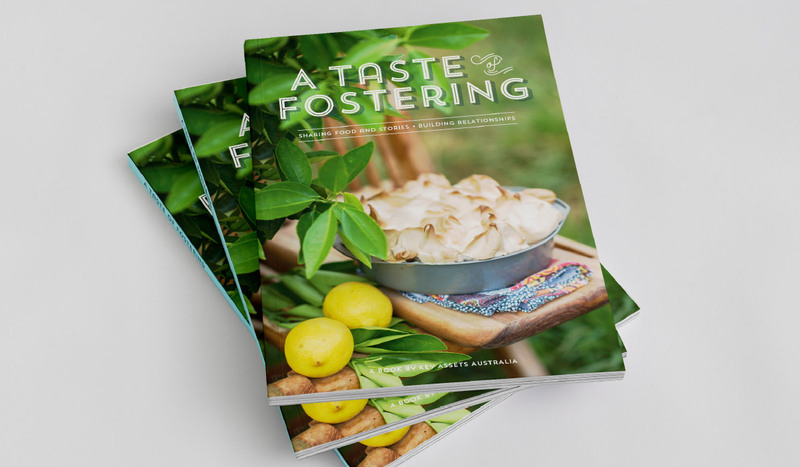 Algo Más were approached by Key Assets to develop, A Taste of Fostering, a 86 page cook book that tells the stories of foster carers from around Australia, including their favourite recipes and meals from the home. 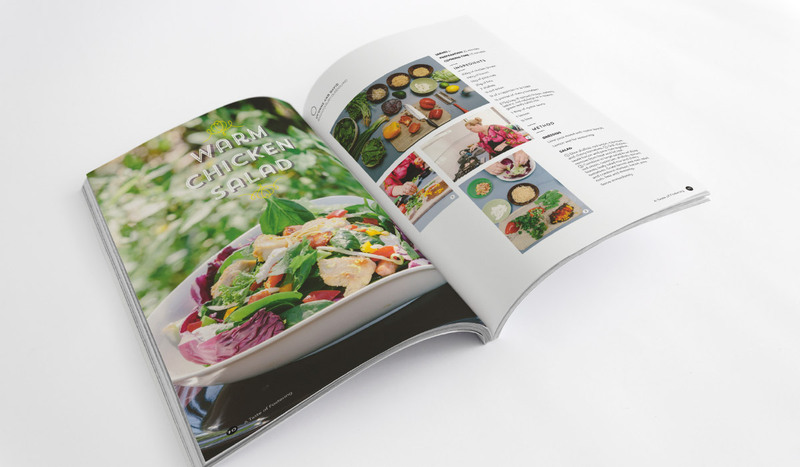 Algo Más developed the style and tone of the cook book, including writing copy and managing photoshoots of the participants all around Australia. 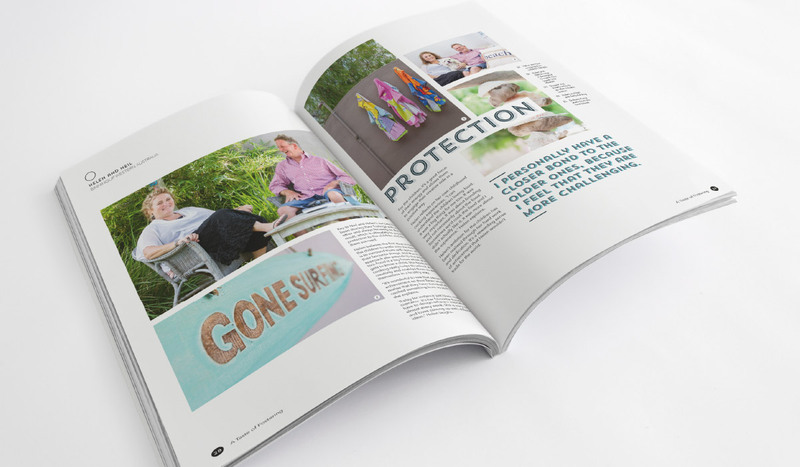 Photoshoots took place at the homes of each carer in SA, WA, QLD and NSW. The shoots comprised of taking photos of the carers themselves in their home, the process of making their dishes and also photos of the finished product. After receiving recorded interviews with each of the carers we then went on to copywrite each story. 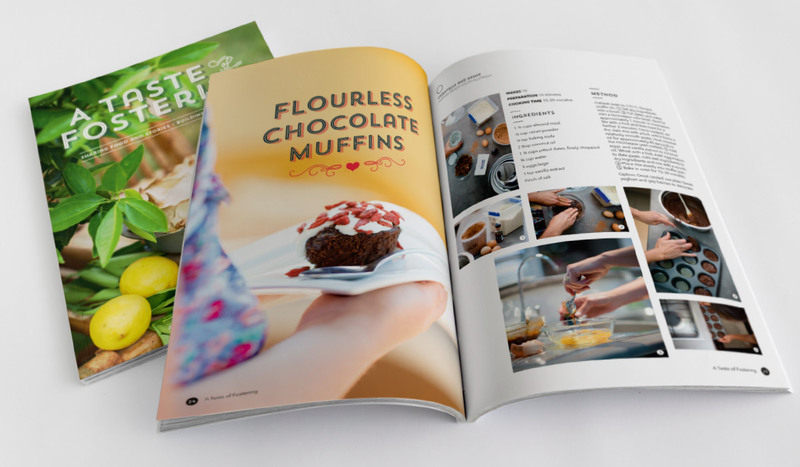 Putting everything together into a beautifully designed book was the next step. Finally we managed the printing and distribution around the country. We couldn’t be happier with the finished product.